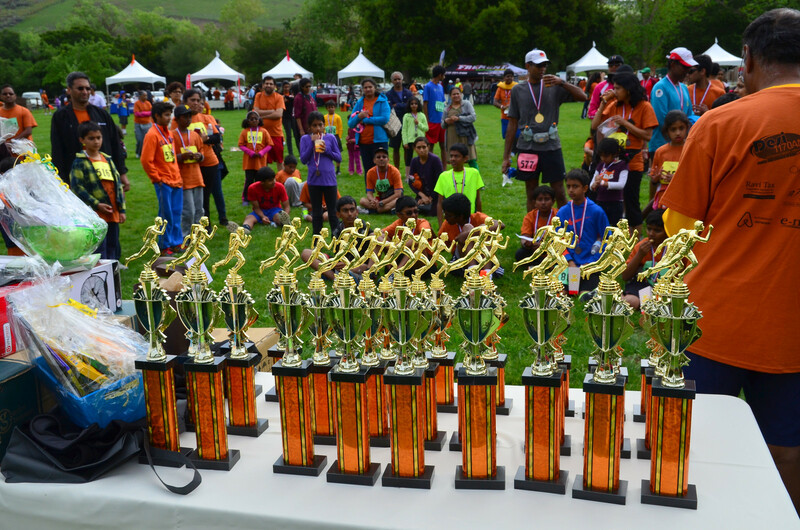 Dear Om Run 2014 Participants, Hari Om! 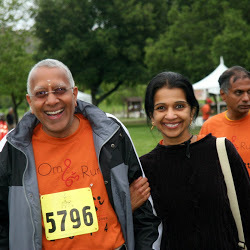 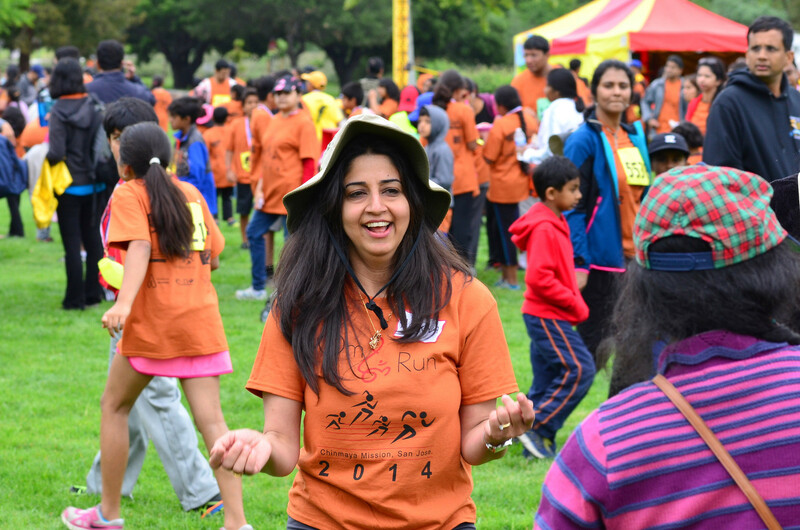 Thank you for making Om Run 2014 a success. 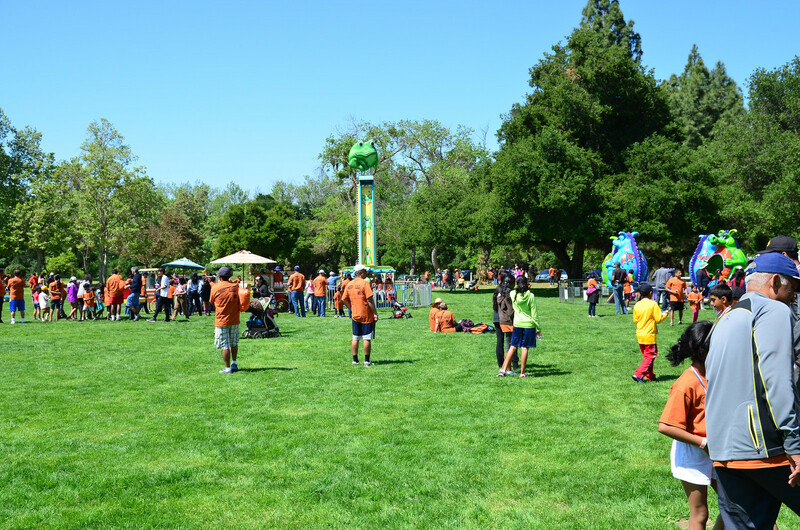 We hope you had a grand time. 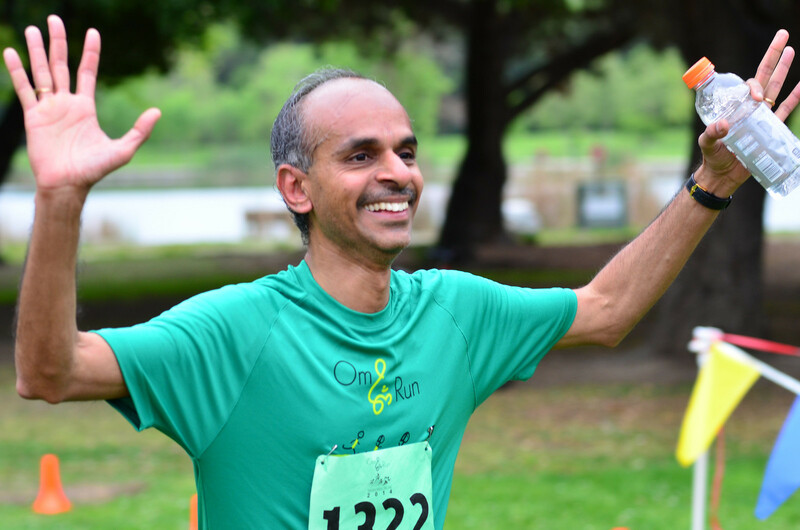 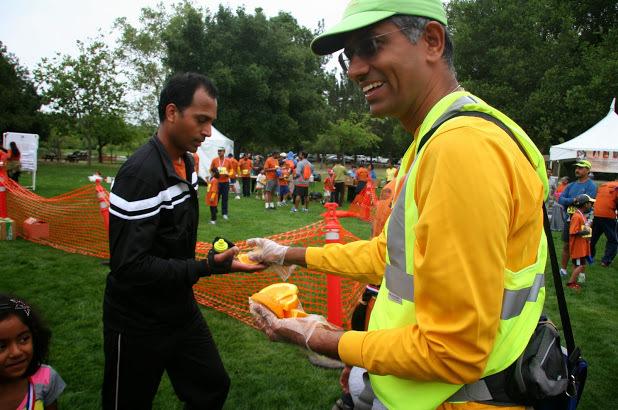 Om Run 2014 was a great success with close to 2000 registrations. 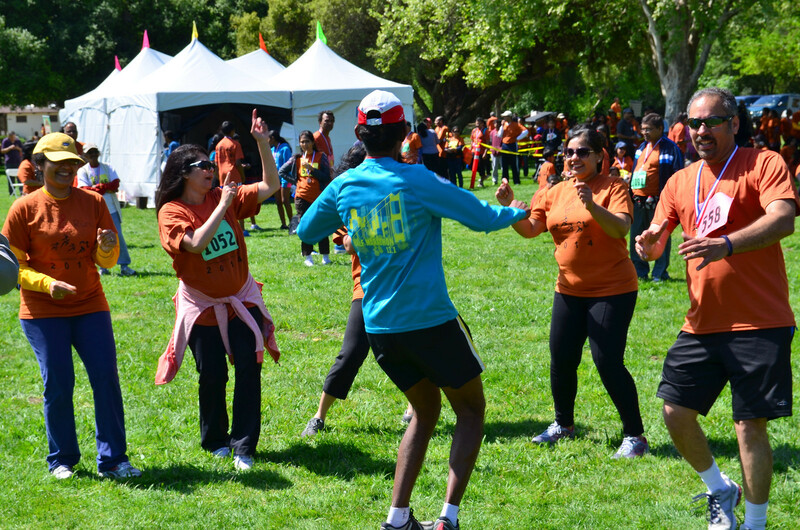 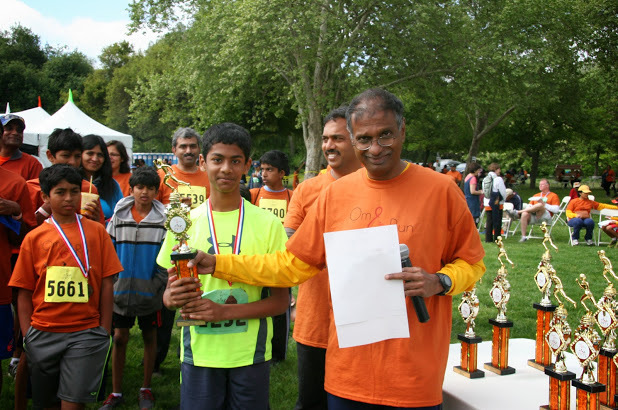 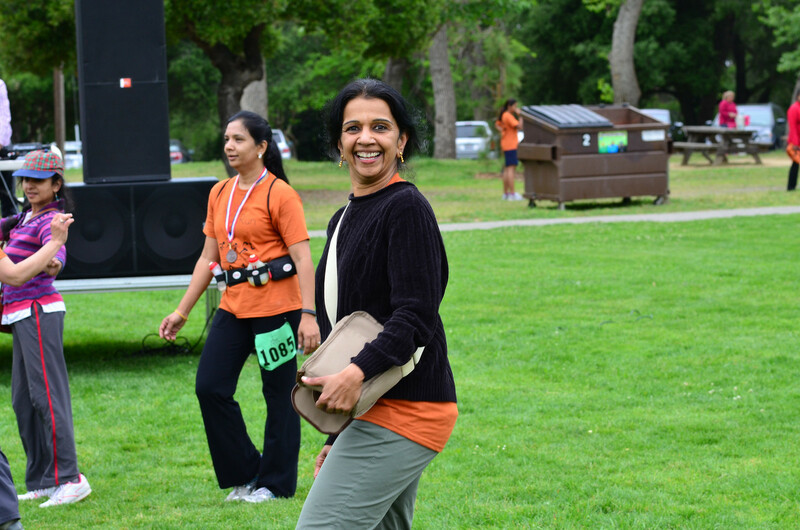 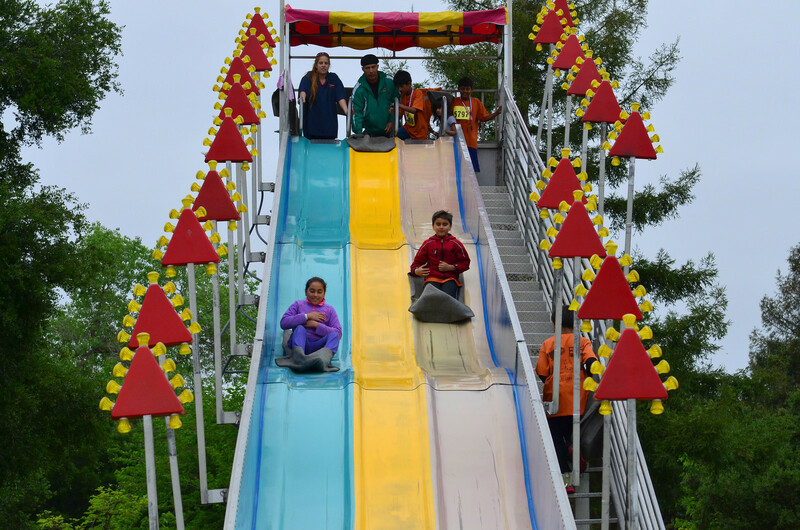 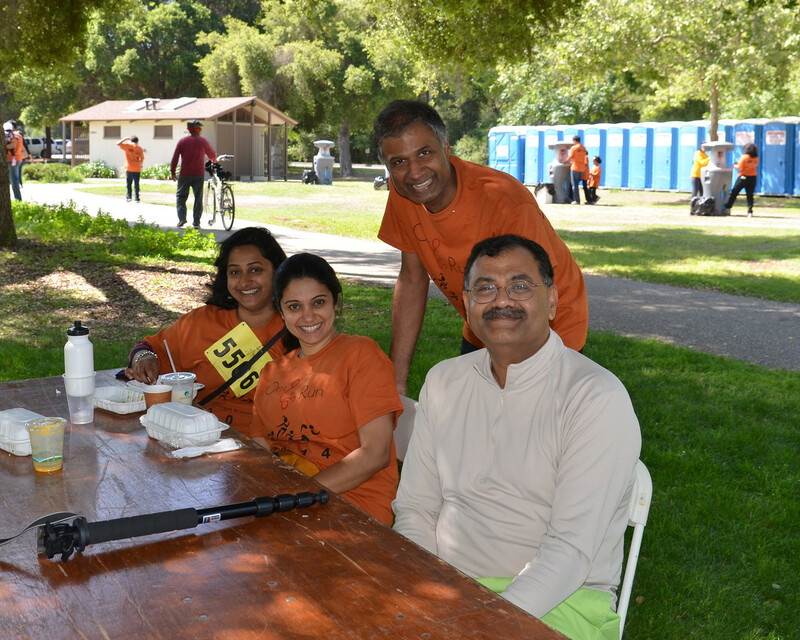 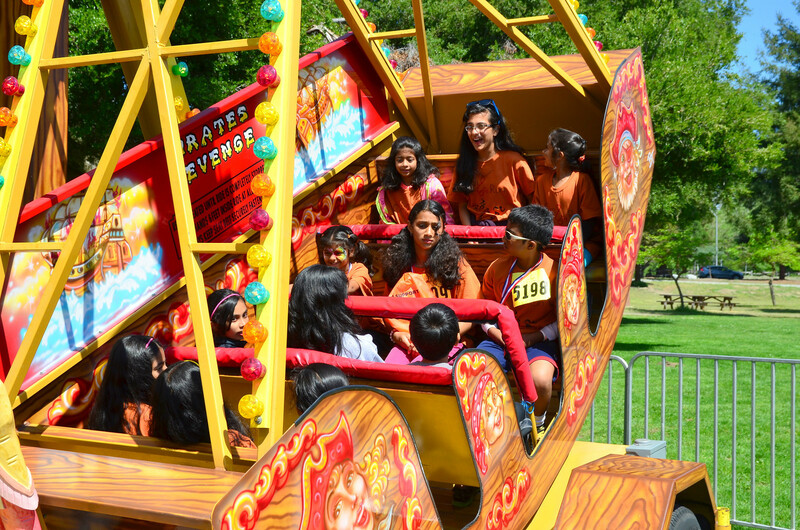 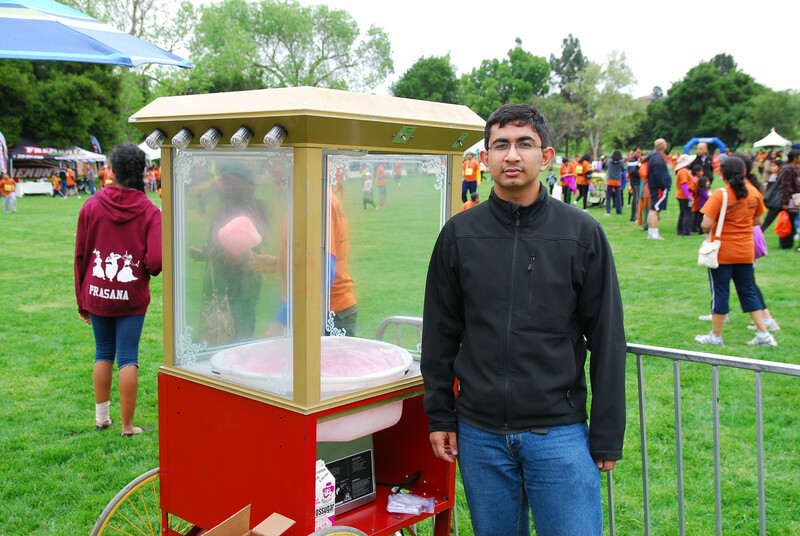 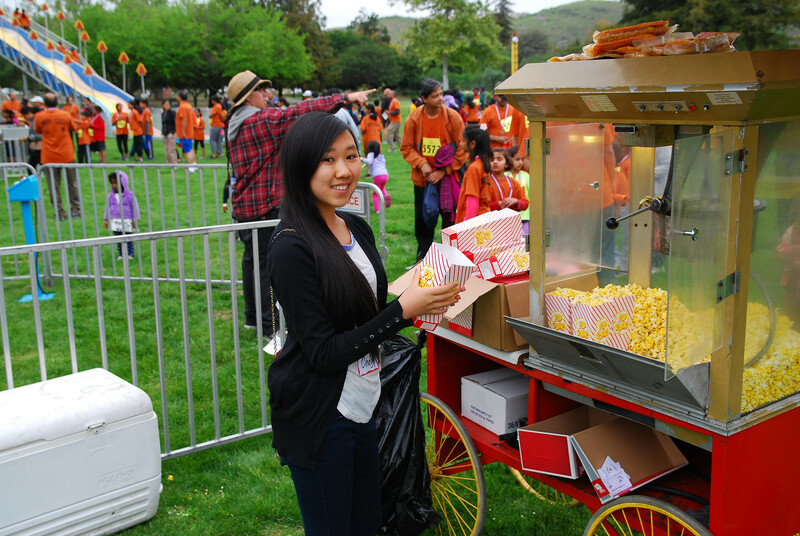 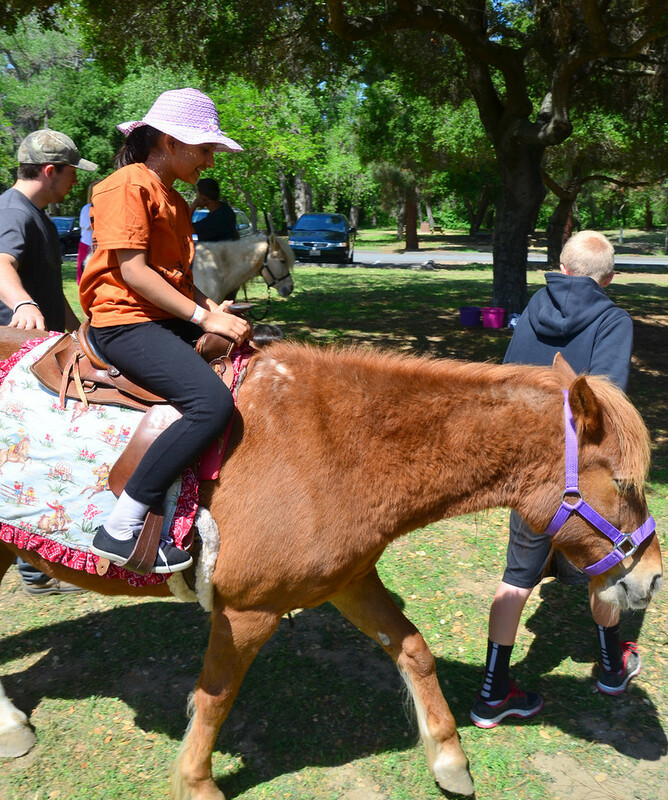 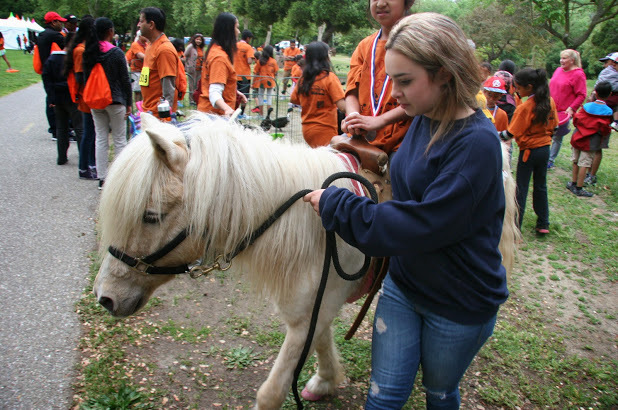 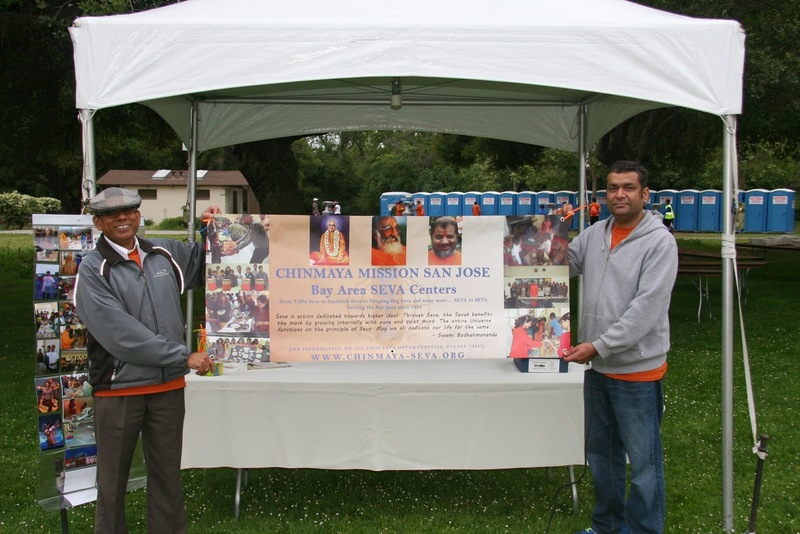 It brought together the larger Bay Area Chinmaya Mission families together for a day filled with fun activities for the whole family. 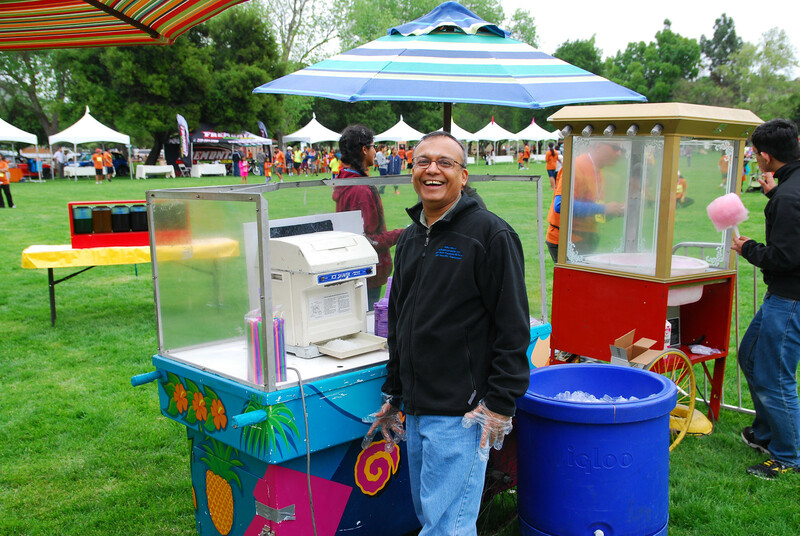 Om Mela has been a crowd favorite for all the previous events. 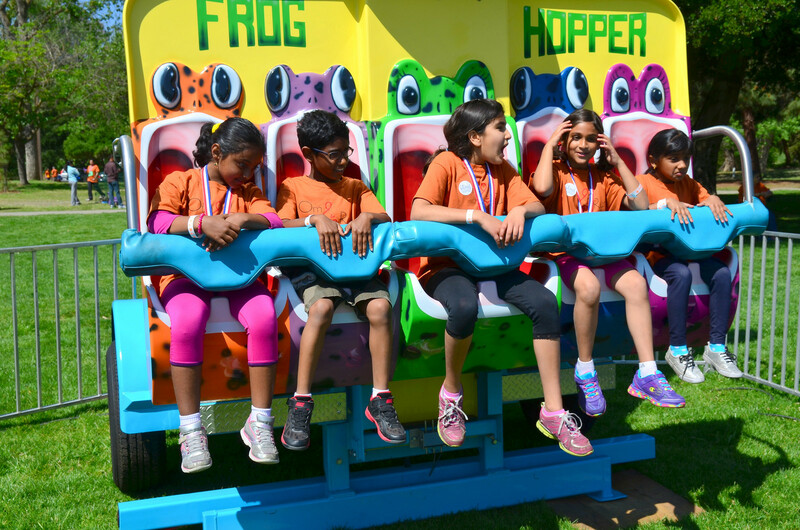 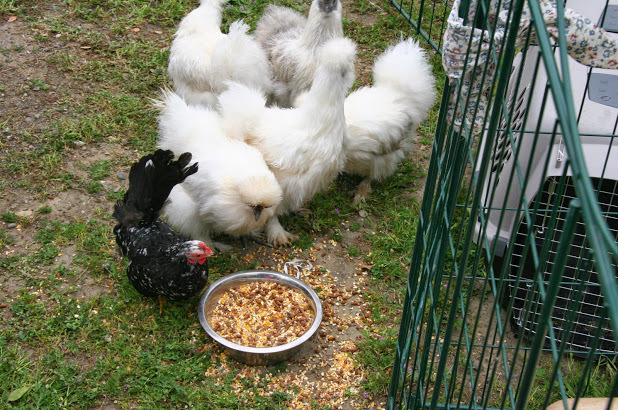 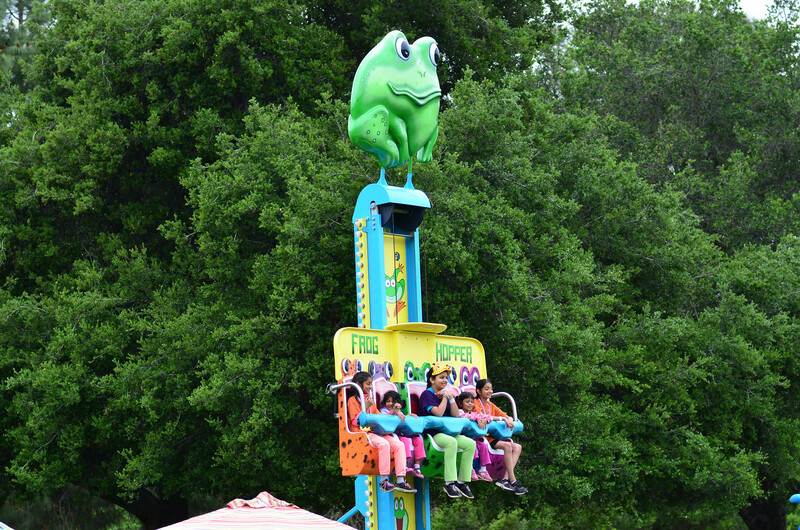 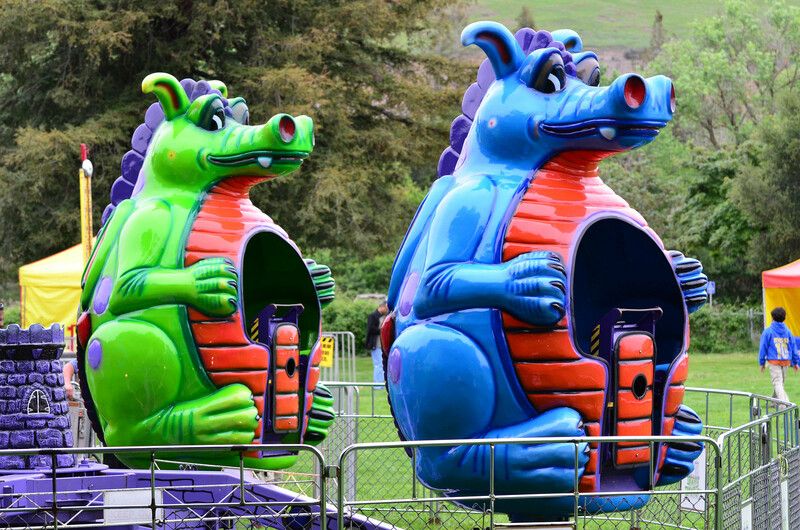 The 2014 edition featured a petting zoo, carnival games and many more new attractions. 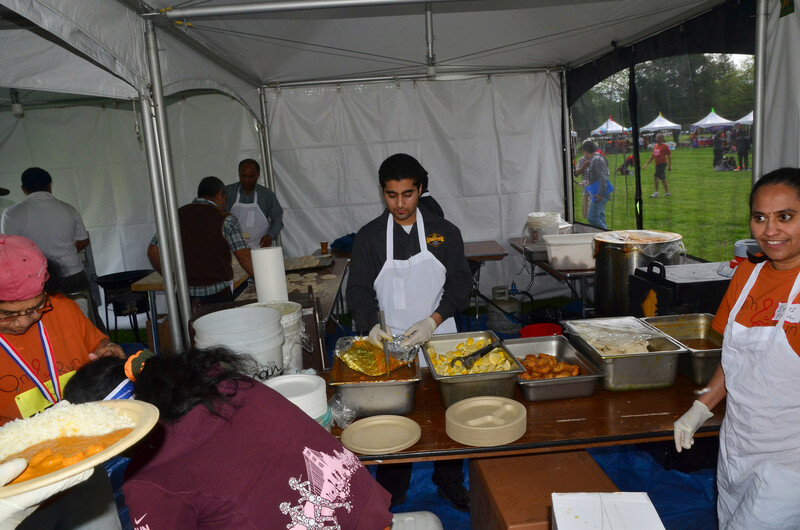 We also had a number of mouth-watering food options. 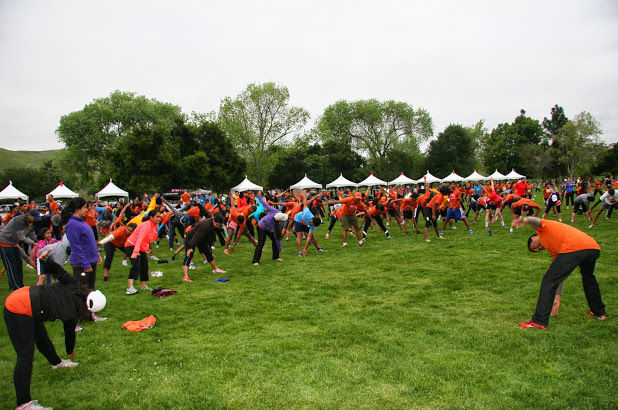 The running events included a 5K Run/Walk, 10K Run/Walk and a Half Marathon as well as a novel 2-person half-marathon relay. 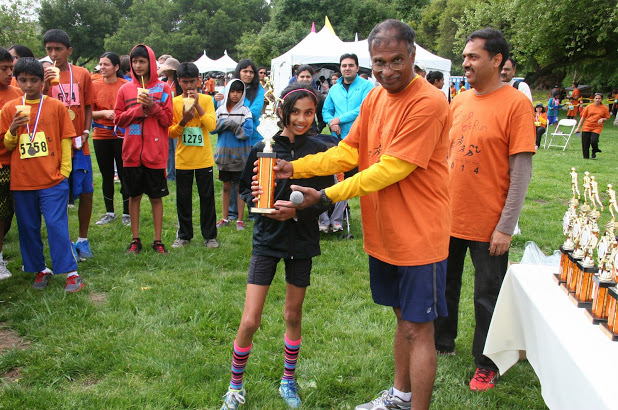 Congratulations to all runners and walkers. 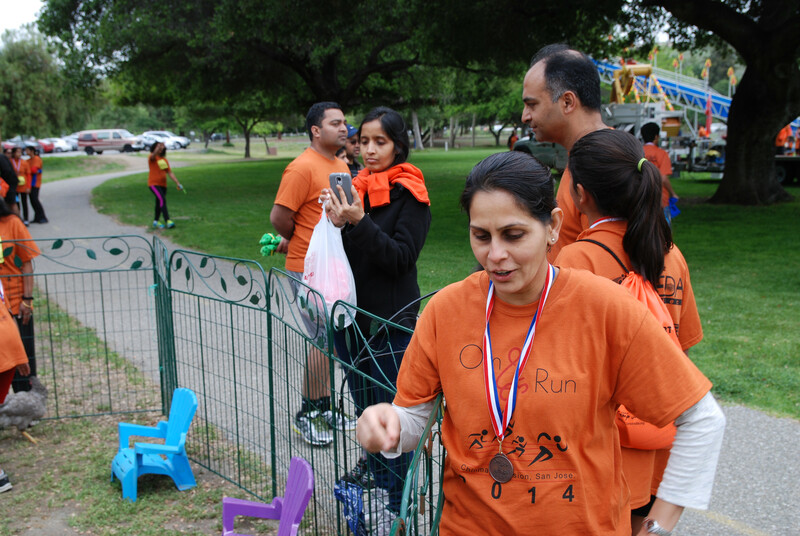 We’d like to think all of our sponsors for Om Run 2014!